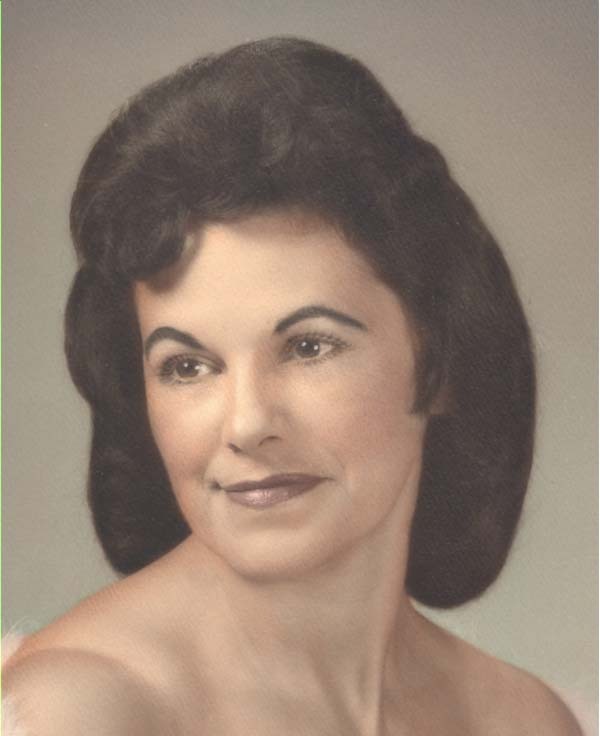 Mary Thomas Larkin of Amsterdam, NY passed away on January 18, 2019, at Wilkinson Health Care Facility where she was a resident for eight years. Born to the parents of Anthony M. Thomas and Pearl M. Thomas on July 26, 1929. She was 89. She is survived by two sons, Anthony F. Glionna Jr. of Amsterdam, NY and William Glionna of Gloversville, NY; and predeceased by her daughter, Terri M. Raut of Amsterdam, NY. She is also survived by two brothers, Bart Thomas of Amsterdam, NY and Edward Thomas of Holyoke, MA. She is survived by four grandchildren; 16 great-grandchildren; several nieces, nephews, and cousins. Her greatest loves in life were her family and her music. She sang professionally for many years under the name Mary Thomas bringing lots of joy to herself and thousands of people. We are happy that you are finally at peace and reunited with all your departed loved ones. You will be greatly missed by all whose lives you touched. God has finally called home one of his precious gifts. We love and miss you, keep singing and spreading joy. Family and friends are invited to call on Wednesday, January 23, 2019, from 11 a.m. to 1 p.m. at Betz, Rossi & Bellinger Family Funeral Homes, 171 Guy Park Ave., Amsterdam, NY. A service of remembrance will be held at Betz, Rossi & Bellinger Family Funeral Homes on Wednesday at 1 p.m. following calling hours with interment at St Mary’s Cemetery immediately following.